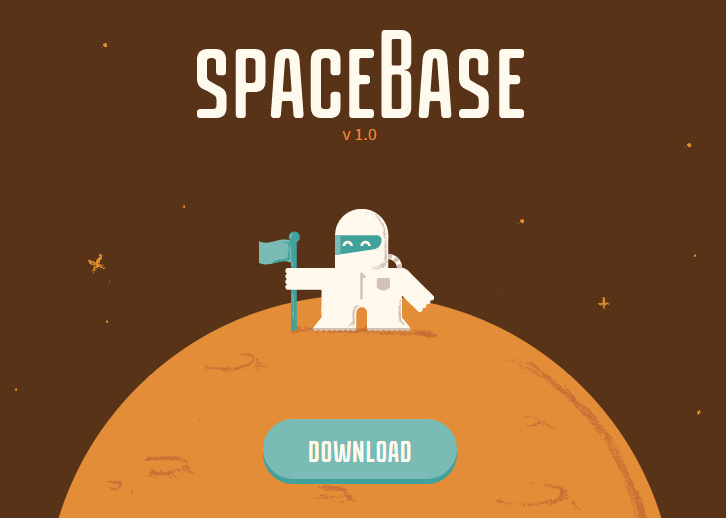 spaceBase is the front-end starter files for any new web project. It sets up your Sass architecture and normalizes your CSS and native HTML elements. It provides the structural groundwork for your application. SpaceBase is meant to be copied into your project for further modifications. The SCSS files in scss/base/ are usually not modified much, but the files in scss/ui/ are meant to be completely tailored to your project. I was actually pretty disappointed in this framework. The build out of the box is confusing and there’s very little documentation.